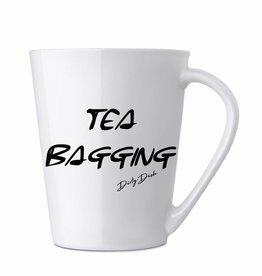 The tea mug designed for all ragamuffin amongst us. 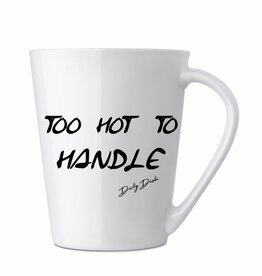 The tea mug designed for everyone who makes Alicia Keys look like she is sprinkled with water. 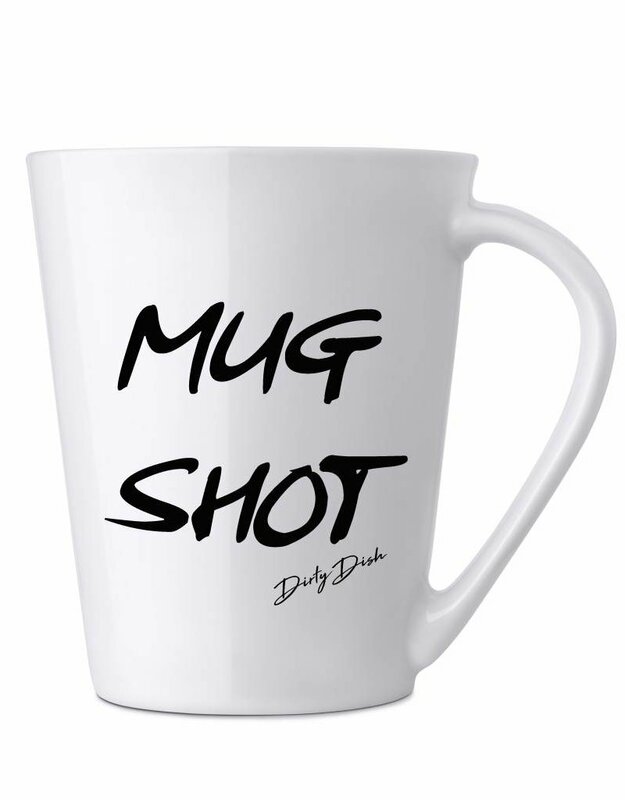 The tea mug designed for everyone who thinks there's nothing wrong with a little dipping. 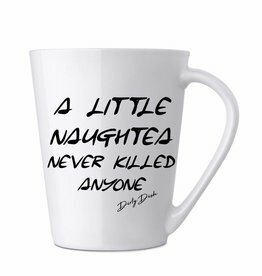 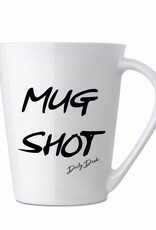 The tea mug designed for all punishment survivors. 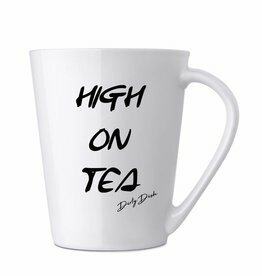 The tea mug designed for all real herb lovers.